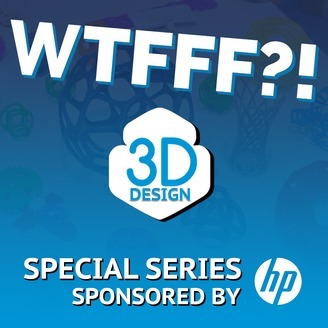 What the FFF is Fused Filament Fabrication 3D Printing? 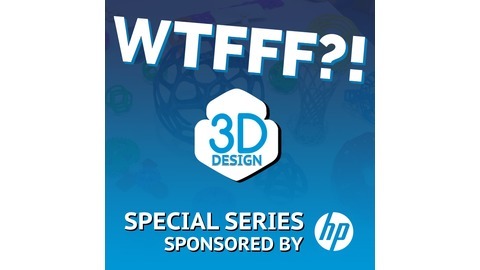 Design experts Tom & Tracy Hazzard from 3D Start Point explore all about the what of 3D Printing: what 3D design software, what 3D printers, what tools to use, what designs to print, what new materials they’ve tested for you and what your 3D Printing business strategy should be. They interview the who’s who in 3D Print design and others who can help you figure out your what. After waiting to disclose, Tom shares a 3D printing project that he has completed for Amazon – the 3D Printed Echo Dot Holder Project. As a great real-world 3D product example, Tom takes us into the entire process of how the project came to be which involved rapid design and production. Amazon reached out for a product that will not only hold up their Echo Dot but support a brand as well. Tom shares his experience together with some practical lessons that he learned along the way – from handling a two-color print to the difference in sizes between the CAD file and what the 3D printer prints.